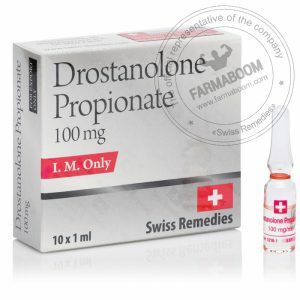 Drostanolone Propionate or Masteron is probably one of the most interesting steroids used by athletes. It is primarily designated for the treatment of breast cancer patients to inhibit estrogen production. Estrogen is the hormone secreted by female that gives them their distinct sexual characteristics. Maseril, the trademark of Drostanolone Propionate when used in breast cancer therapy is combined with SERM (Selective Estrogen Receptor Modulator). There was a drop in estrogen levels among women who had gone through treatment using this hormone. Masteron had become a favorite steroid among athletes and competitive bodybuilders. It is a pretty popular anabolic steroid. 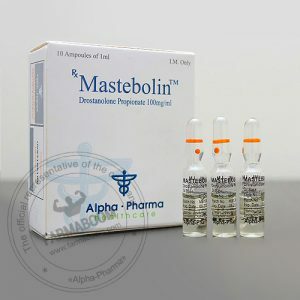 Masteron is a derivative of dihydrotestosterone or DHT which restrains the conversion to estrogen through aromatization. It could be that its ability to inhibit estrogen from interacting with the aromatase enzyme or it blocks the receptor that binds the estrogen that causes this phenomena. Whatever the reason, because of its anti-estrogenic properties it blocks the conversion of free testosterones to estrogen through aromatization. This makes Masteron a common inclusion in a high anabolic cycle. 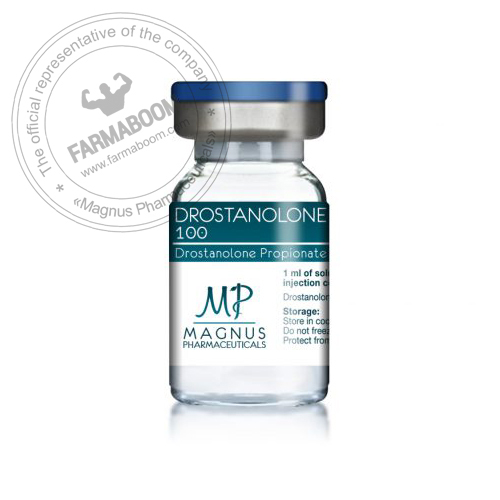 Since compounds used in cycles to achieve mass gains and strengths have very potent testosterone content, Masteron is used to prevent the estrogenic side effects to take place. The side effects include bloating or water retention and gynecomastia. 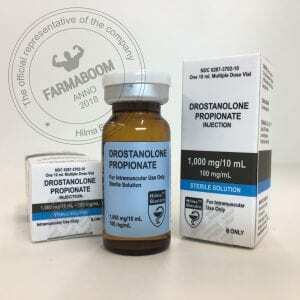 While some think that there is low aromatization with Masteron it still has a significant androgenic side-effects that one should expect when using this steroid. This may include bouts of oily skin, acne, and body/facial hair growth. Anabolic/androgenic steroids may also aggravate male pattern hair loss. Anabolic/androgenic steroids can have deleterious effects on serum cholesterol. This includes a tendency to reduce HDL (good) cholesterol values and increase LDL (bad) cholesterol values, which may shift the HDL to LDL balance in a direction that favors greater risk of arteriosclerosis.It could shut down the production of testosterone, so users should be careful to use this in post cycle therapy because it could actually slowdown recovery.